Every business today requires a web presence, so why not put your best foot forward and have a knock-out website? We offer many web services to help you achieve the best web presence possible. Green Street Technology Solutions offers all the nuts and bolts you need to get your presence online, starting with registering a domain name, setting up email, designing and hosting your website. 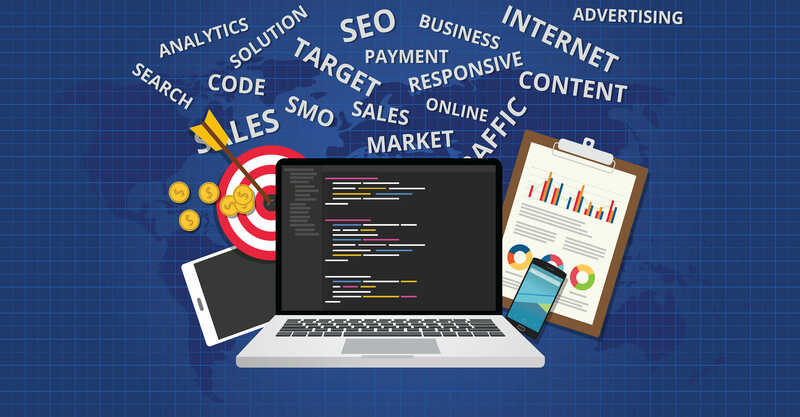 Once your website is live on the internet we are able to provide the routine maintenance and content updates required to keep your site ranking high in search results. Green Street Technology Solutions can help you find a domain name that is tailored to make you look professional and boost your web presence. Fully customized SEO for your website developed by our SEO experts. We manually seek out links from high authority websites to increase rank.